It is good news for the residents and car lovers of United States that Italian Brand after almost 20 years is going to launch its cars here. 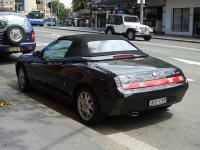 The Italian Brand stopped selling its cars since 1995 after selling its angular 164 car. After this long gap of 20 years, Alfa Romeo, through the Fiat Chrysler association, has decided again to launch its car to United States; the company has already revealed about it. 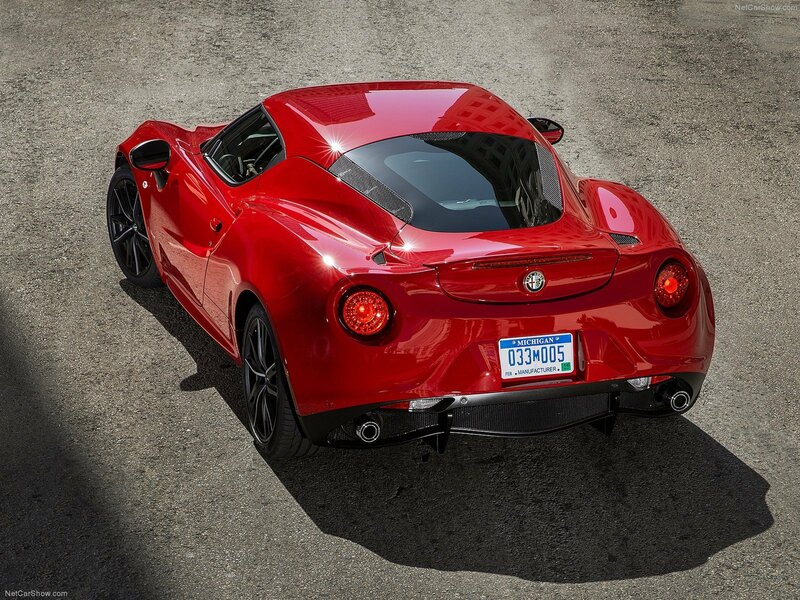 Alfa Romeo 4C is a lithe looking super sport car with 2 seats. This striking sports car knows nothing but running fast whether straight or round a corner. The car is available for only select Fiat dealers now. First 500 Edition models are available at $68,000, and after that its base model would be available at $54,000. Edition model comes with carbon fiber interior trim, rear spoiler, racing exhaust, 18 inches and 19 inches alloy wheels, stiffer suspension, and xenon headlights. 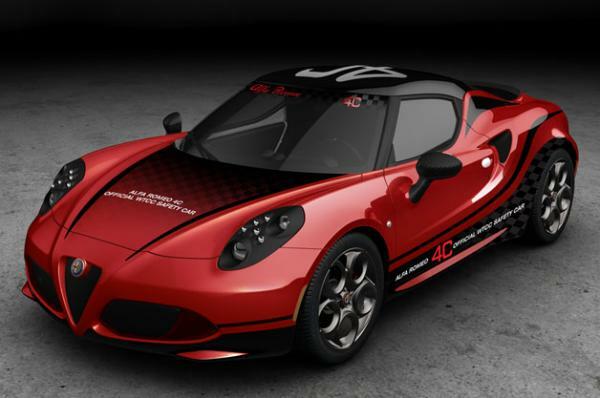 Alfa Romeo 4C is a light weight two door cope, and its tub is constructed from the light weight material called carbon fiber, which was intended to be used in Formula One racing car but later on used for super cars as well. Rear and front sub frames are made of Aluminum while body panels made out of composite plastics to make this amazing ultra-stiff structured sport car weighing 2465 pounds. Its light weight chassis and stiff structure make it true companion for race track. 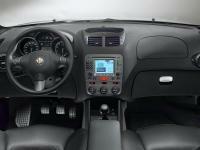 For power, it is incorporated with a small but aggressive turbo charger engine competent to deliver 21.75 psi.